“Something wicked this way comes” in Shakespeare’s masterpiece of manipulation, murder, and mayhem. 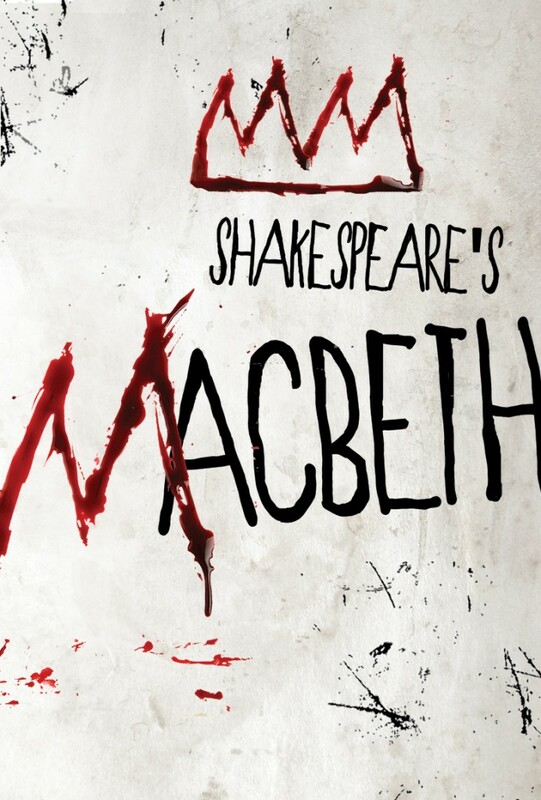 Macbeth transports audiences to a mystical world where dark forces drive the hearts of men. When three witches predict Macbeth’s ascension to the throne, he and his scheming wife start slashing their bloody path to power, armed with violence, deception, and ruthless ambition. The Bard’s most thrilling tragedy boils over with spine-tingling tension, hair-raising encounters with the supernatural, and diabolical characters whose lust for power results in their inevitable downfall. When Macbeth “rushes headlong into the hurly-burly,” it doesn’t stop, and “every breath starts to feel like a gasp” – The New York Times.